Lets me start this post by saying Happy Holidays, you beautiful souls! 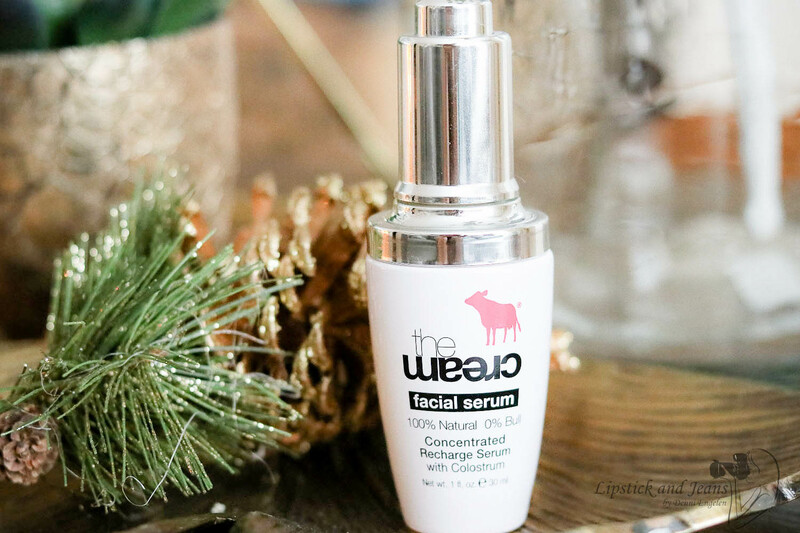 Today's post is about the Recharge Serum with colostrum oil from Thecream.com, but before I even begin I just want to take a moment and thank you from the bottom of my heart for being here with me and read my reviews! I know is somewhat early to make all the holiday wishes but LipstickandJeans and me.. are going to take it slow this time a year. Nevertheless, I'm still active on Instagram so please keep in touch there. As the winter settles in, my skin needs a little more hydration than does typically. The winter for me is always a challenge to find the most potent yet gentle products to save my skin. My latest find is this bottled miracle from Thecream.com. 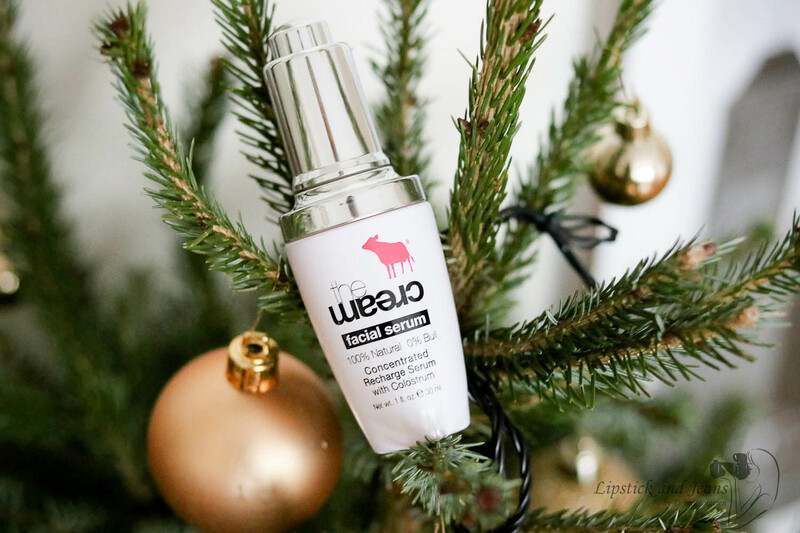 Recharge Serum with Colostrum Oil and a blend of the most beautiful natural oils, and oh boy, is so smooth and hydrating yet light and silky, seriously try it. For dry, aged or dehydrated skin, or anyone needing an extra moisture boost for their skin. As a serum, after cleansing routine, and before heavier creams. Apply 1-2 drops onto fingers and gently massage into face, neck, and decolletage in upward motions. 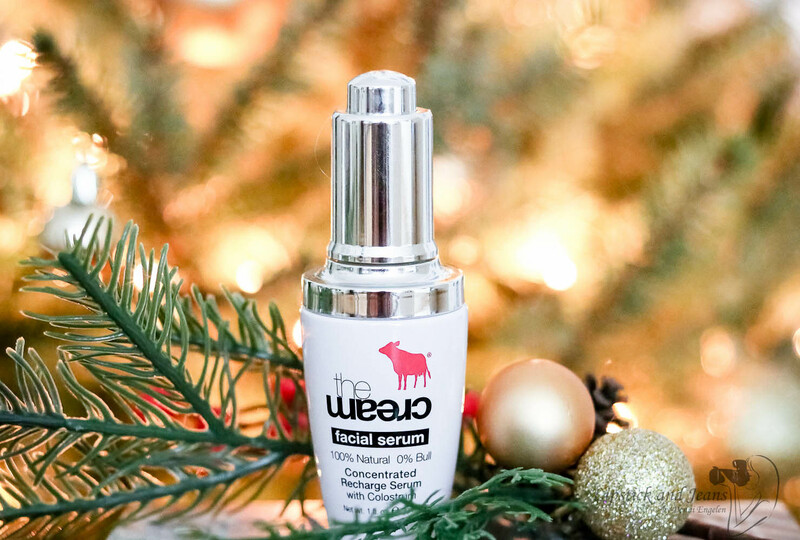 Recharge Serum powered with Colostrum Oil and the science of the patented L22® complex. Harnessing the power of Jojoba, Macadamia and Olive Oils, this blend was developed to replicate the skin lipid balance of the healthy 22-year-old skin. Nongreasy and quickly absorbed.With daily use skin health is boosted and aged/dry skin is revitalized resulting in glowing, plumped and beautiful skin.Helps improve skin tone and texture. Coconut (Caprylic/Capric Triglyceride ) oil, Jojoba* (Simmondsia Chinensis) seed oil, L22- Macadamia, Jojoba, Olive [Jojoba Oil/Macadamia Seed Oil Esters (and) Squalene (and) Phytosteryl Macadamiate (and) Phytosterols (and) Tocopherol], Vegetable Glycerin (Glycerin), Passionfruit (Passiflora Edulis) seed oil, Moroccan Argan (Argania Spinosa) nut oil, Marula (Sclerocarya Birrea) kernel oil, Carrot (Daucus Carota Sativa) seed oil, Colostrum Oil. The first thing I loved about it it was the ingredient list. An exquisite blend of natural oils with no artificial stuff added to it. The Recharge serum is a dry oil serum formula absorbs into the skin quickly, leaving the skin supple, hydrated and not greasy at all. I could use it under the makeup with no problems. It can be worn alone or stapled with other skincare favorites. I’ve used serum in the past but was never consistent with it. This one sounds like it has some great benefits and the fact that you loved everything about it is reassuring. I’m going to try it. Thanks for sharing! You have some lovely photo's to go by your article! Thank you for taking the time of sharing your experience! My sister has dry skin and she always complain lot during winter dry season. I’ll recommend it to her. I love that it has coconut oil and jojoba seed oil! I am not familiar with this brand. I have your typical mixed complexion of oily and dry skin. Not sure if this serum would be the best choice for me but I do like what you wrote about it in your review. I never know this Recharge Serum before and seems good product to try. Thanks for sharing the reviews with us and very happy holidays to you too. 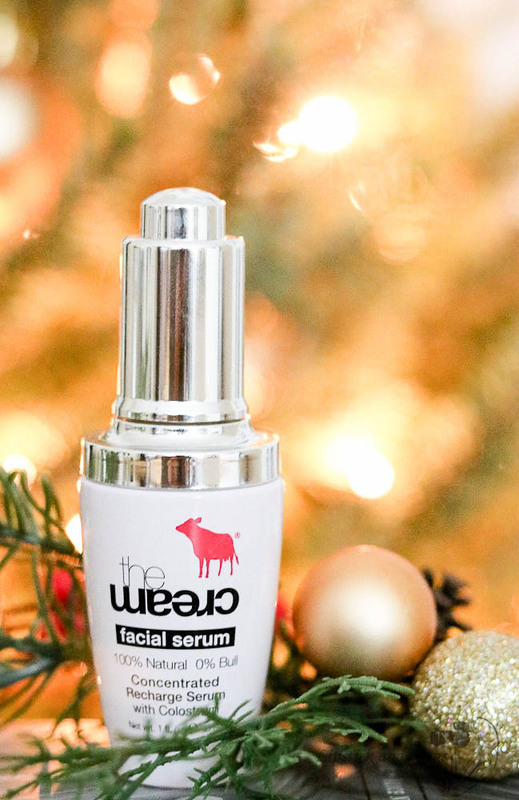 I love discovering new skincare products and this serum looks great. I love the fact that it is cruelty free and has natural ingredients. Am sure to check it out. Winter is a time we need to take extra care with our skin. This seems like a great product. What I really love about it is the fact that it's cruelty free and natural! 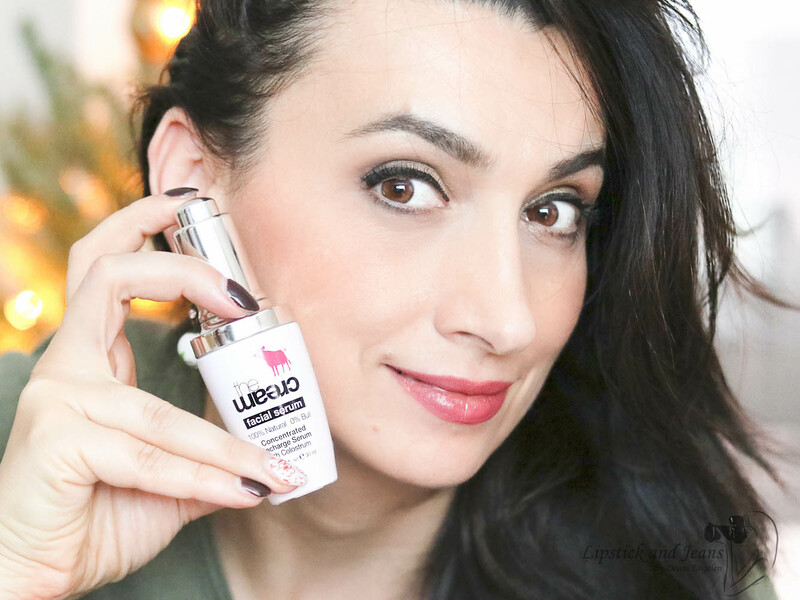 Serums are so important in skincare routine. I have dry skin and look for products that suit my skin, I am glad that you liked it! I can imagine adding this to routines for dry skin. And that's great that they make sure they are cruelty free. Good to find products that promote responsible testing.